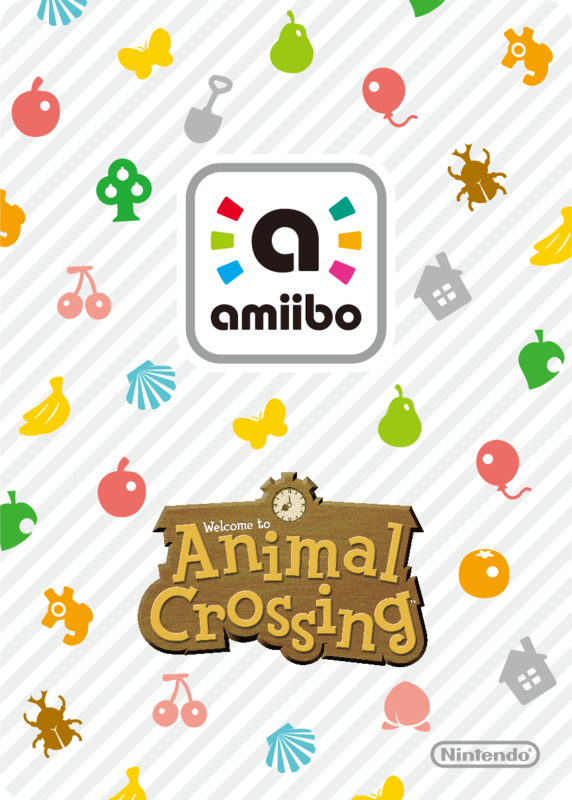 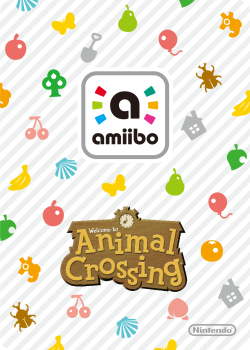 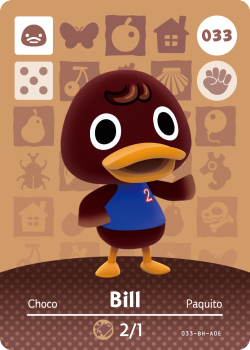 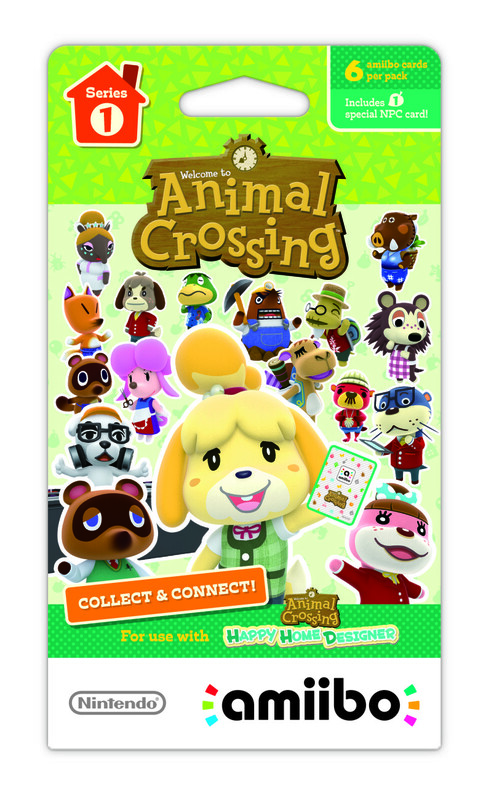 The first series of Animal Crossing amiibo cards will be released this September with Animal Crossing: Happy Home Designer. 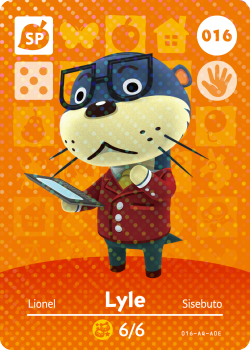 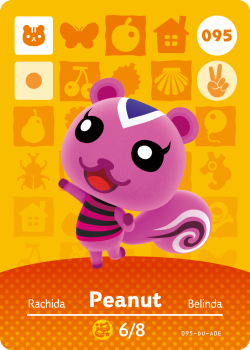 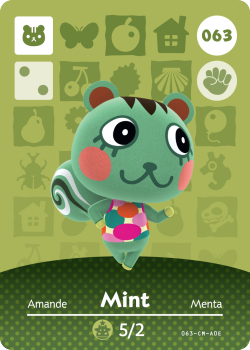 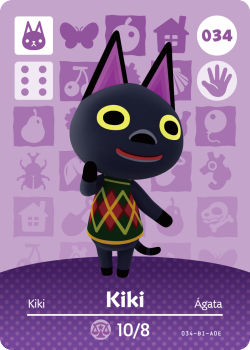 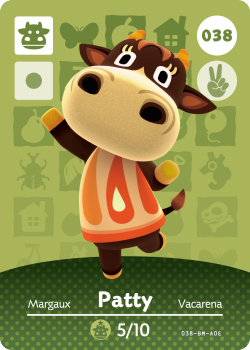 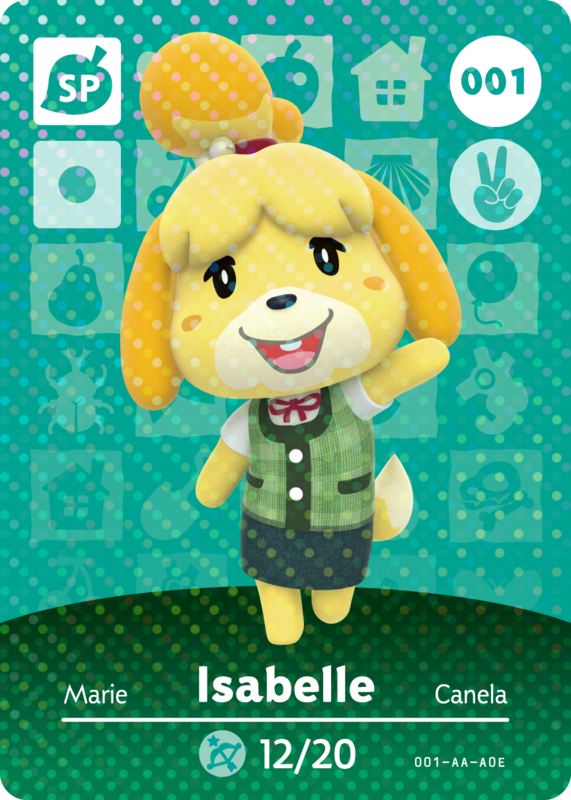 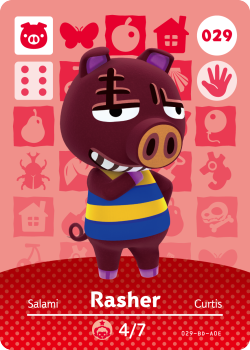 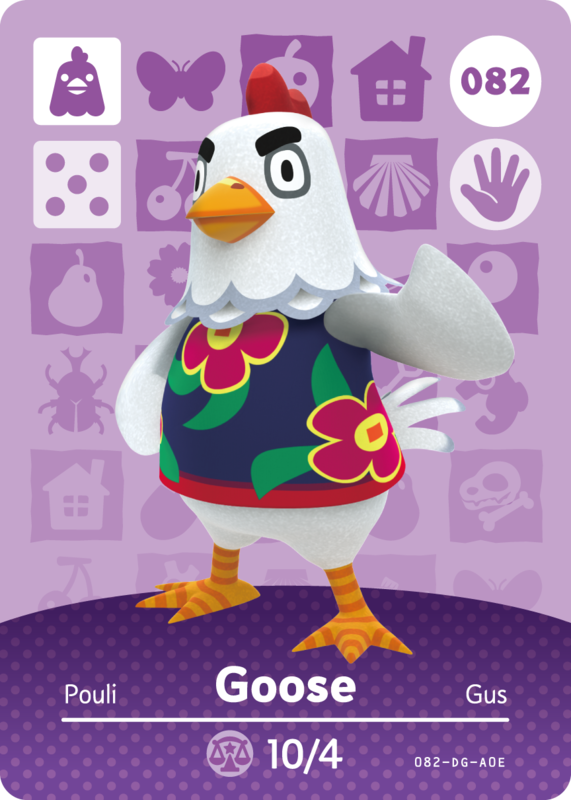 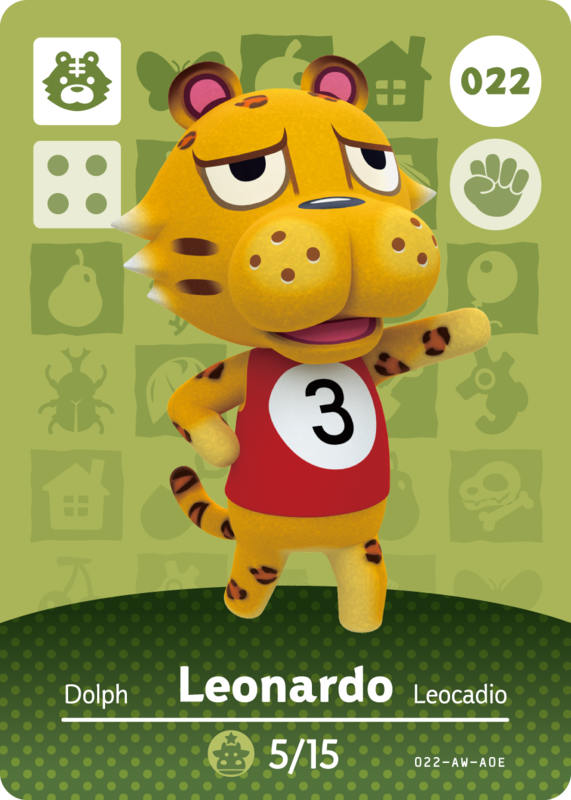 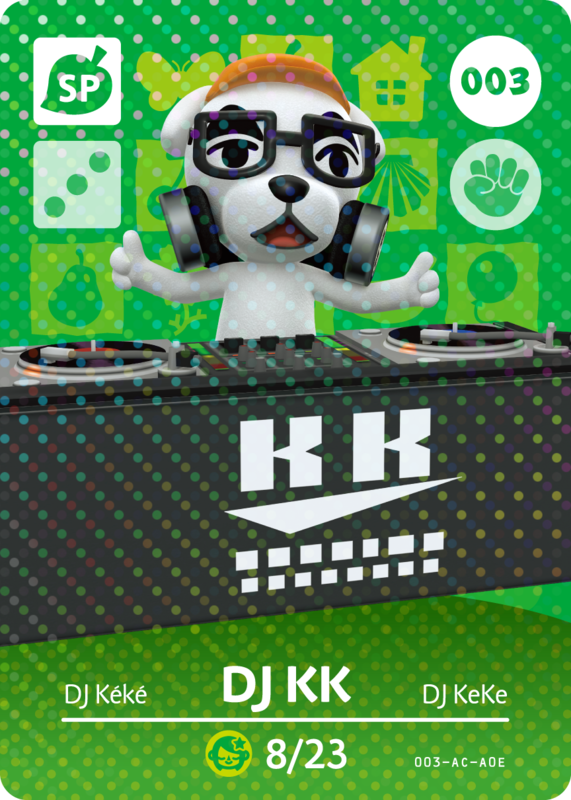 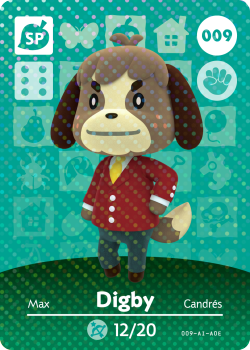 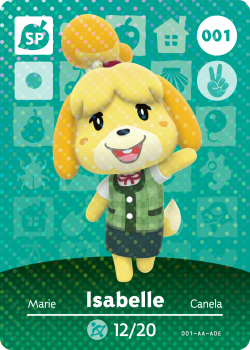 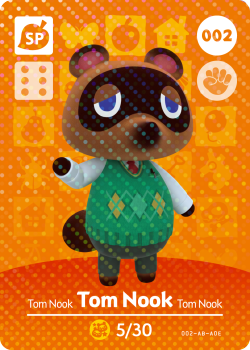 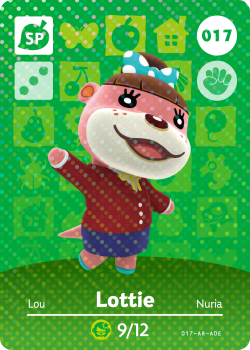 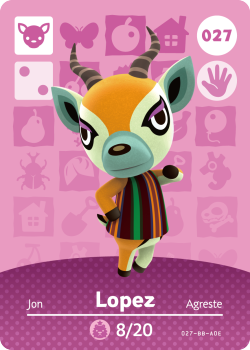 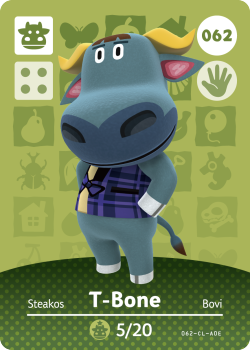 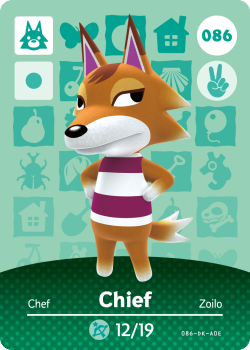 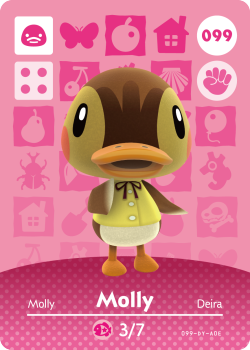 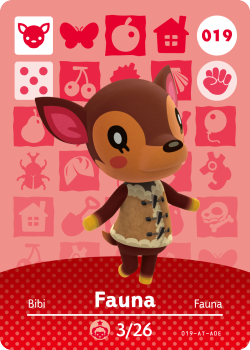 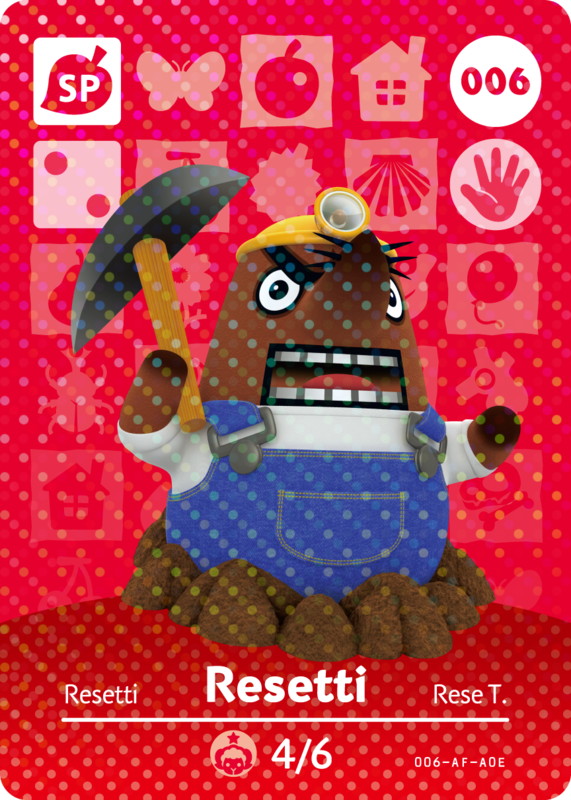 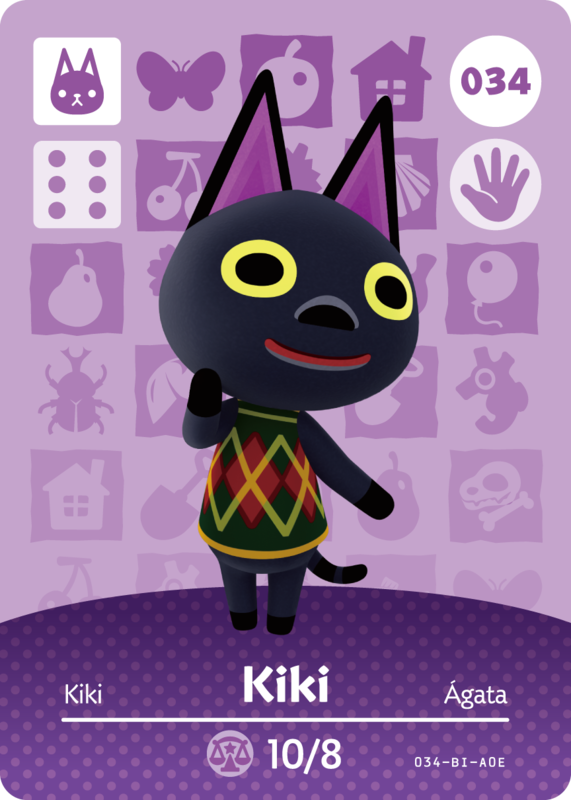 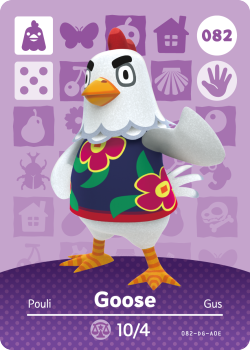 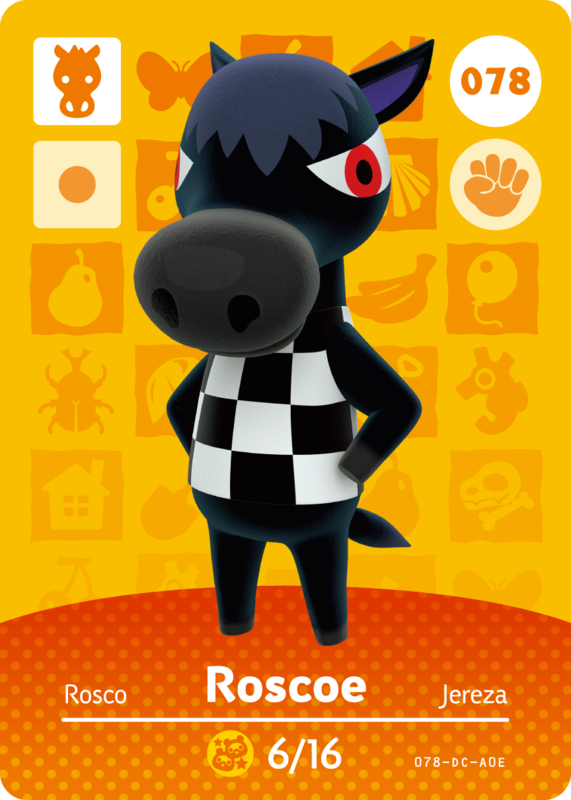 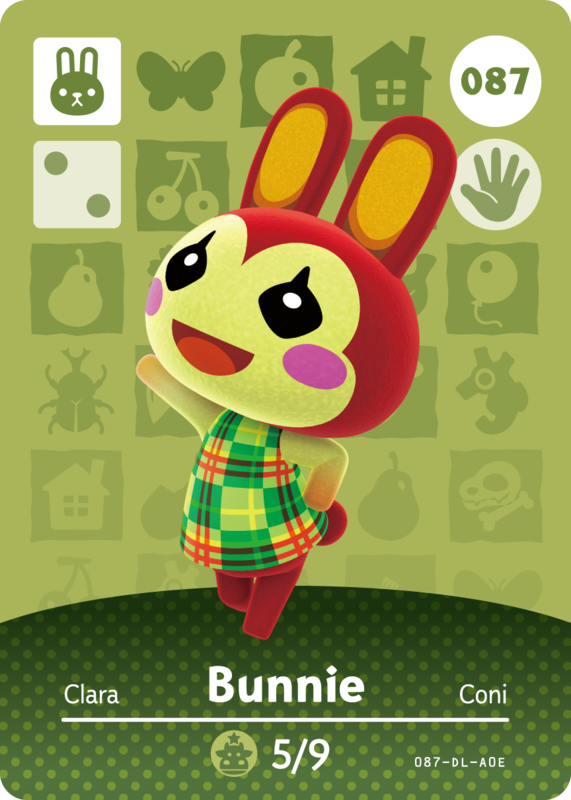 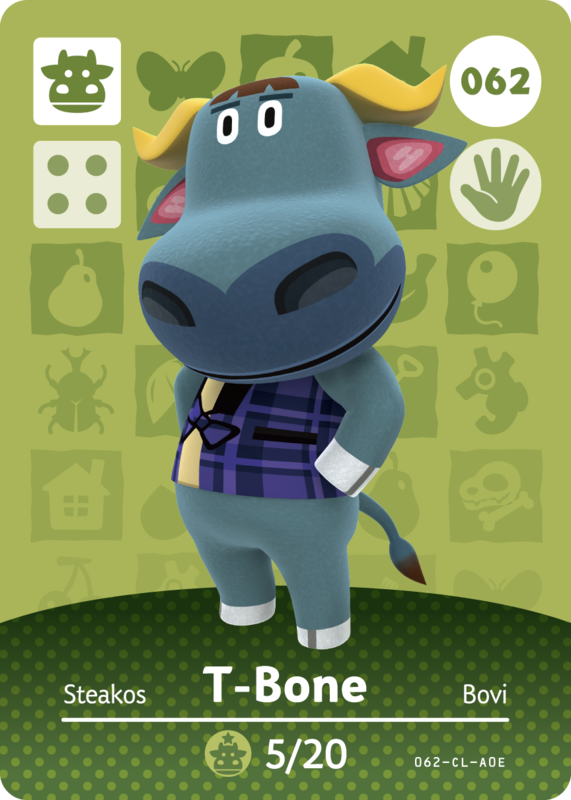 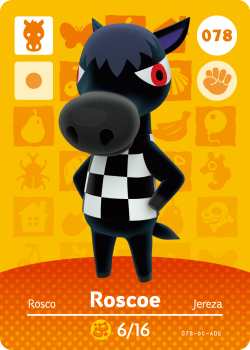 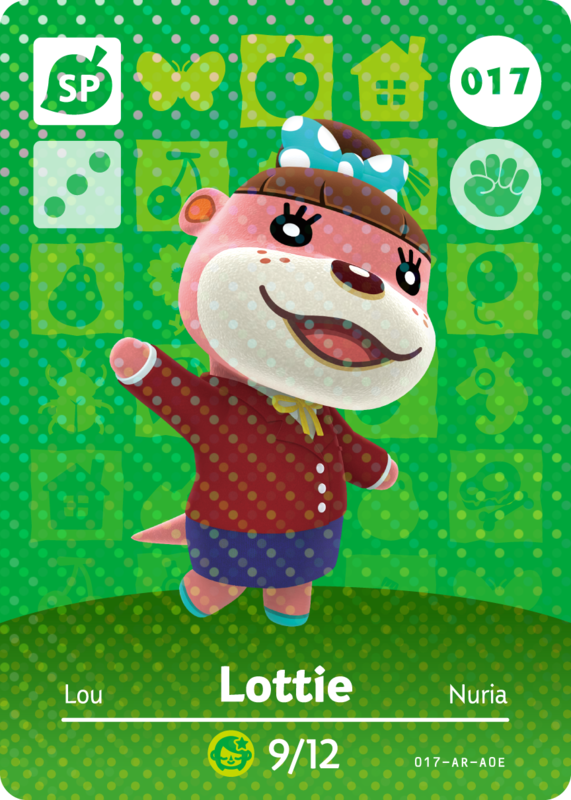 This series of cards will include exactly 100 animals, with 25 of them revealed today, with a mix of special characters and regular villagers. 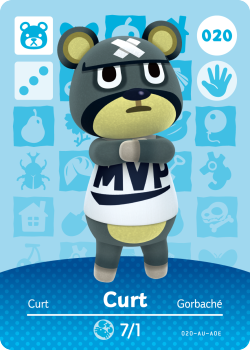 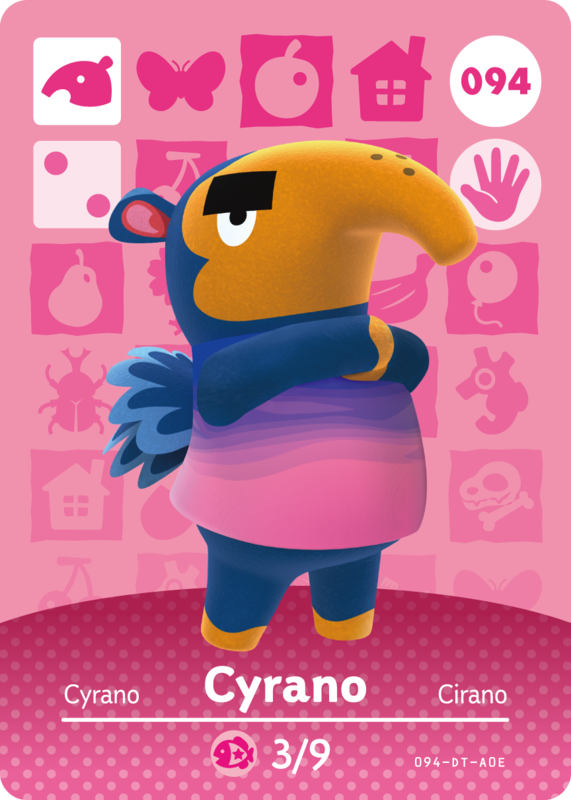 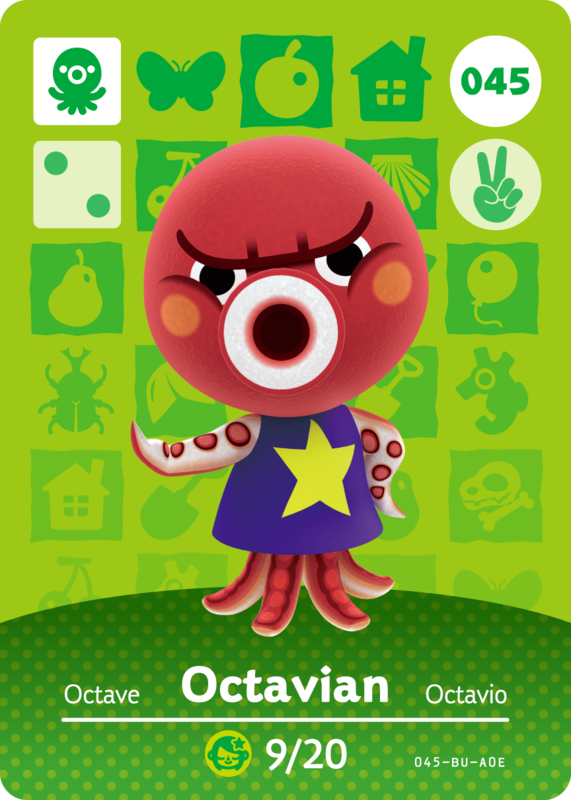 They will be sold in packs containing 6 random amiibo cards in each, including one guaranteed special NPC card in every pack. Pricing is unknown at this time, however we do know that in Japan they will be sold in packs of 3 for about 2 and a half dollars. 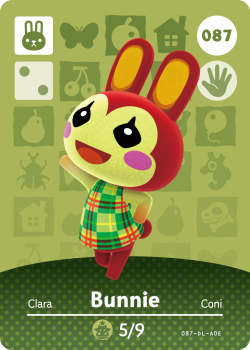 If I had to guess, I would say that the pack of 6 cards might be sold for 5 dollars overseas. 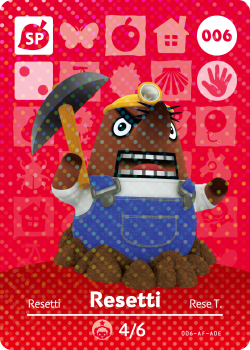 Keep scrolling for images of all 25 cards revealed today!